There is a long overdue movement to get women featured on our paper currency. For too long they’ve been relegated to our country’s lame attempts at dollar coins that are too similar to quarters (Thanks, Big Vending Machine!). I can go on and on about currency policy, so I’ll just point out that Canada began phasing out their even more worthless penny years ago, and to the best of my knowledge, Canada’s economy has yet to be reduced to a system where maple sugar candy and hockey pucks are exchanged for goods and services. 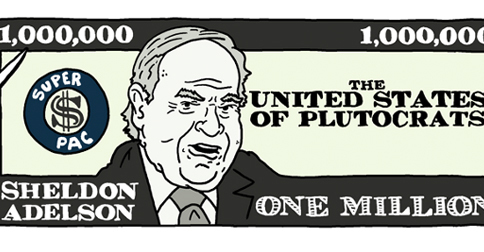 Another thing I learned while drawing this cartoon is that Adobe thinks everyone who wants to open a picture of money is a potential counterfeiter, and not a cartoonist who lacks access to a physical $20 bill for visual reference. I learned about Photoshop’s counterfeit protection while drawing Sunday’s Strip.